Aluminum is a very famous metal which is used in most of the everyday products that are made of metals. 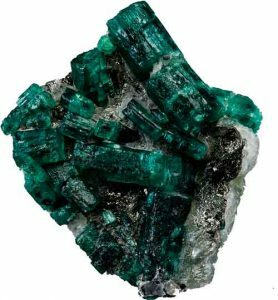 It is a chemical element with an atomic number of 13 and belongs to post-transition metals. 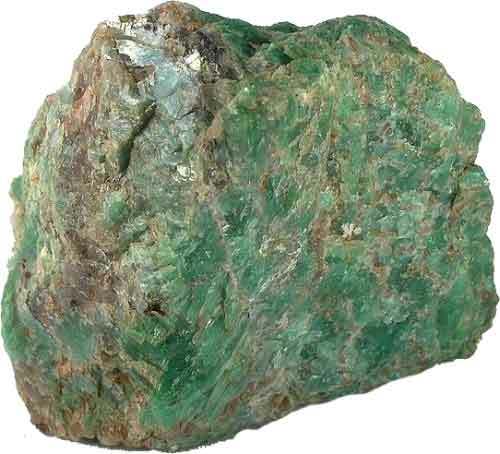 It is one of the most abundant elements on the Earth and is a 2nd most used metal after iron. Aluminum is a silvery-white metal in the boron group of the periodic table. It has low density and has a good mechanical strength along with its ability to resist corrosion. The outer shell (valence shell) of aluminum contains 3 electrons and it is a very reactive element. Aluminum is a non-magnetic metal but has good electrical conductivity. Aluminum is a very abundant element which makes it available at a cheaper price. Despite being cheap, it has good mechanical strength and is a lightweight metal. Due to this reason, Aluminum finds its uses in hundreds of thousand products. Aluminum metal is majorly combined with other metals to make alloys of different properties. These alloys are used in various applications, for example, in making of airplane frame, automobile parts, and other structure. One of the most important uses of aluminum is in electrical transmission lines that carry power over very long distances. It is because, aluminum has good electrical conductivity, mechanical strength, and availability at a cheap price. Aluminum is not only used in metallic form but there are various compounds of aluminum that are widely used around the world. For example, aluminum sulfate is used in many water treatment plants for treating water, and aluminum chloride has many uses in petrol refining companies. 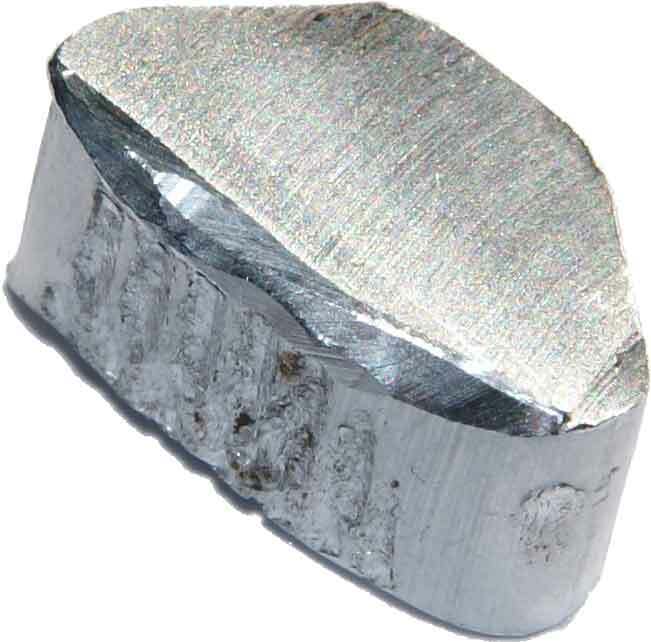 Aluminum comes on number 3 in the list of abundant elements after oxygen and silicon. It is a very reactive element and is not present in its elemental form on the Earth. There more than 270 minerals of aluminum found in various parts of the Earth. 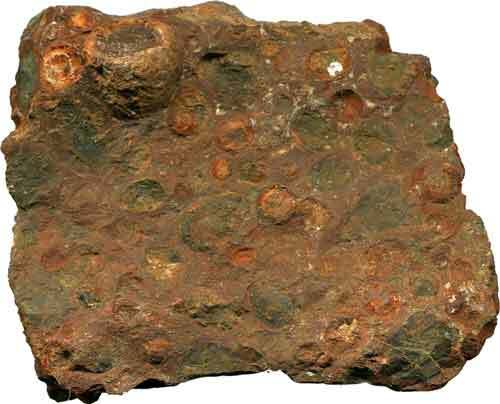 But the most economical minerals are bauxite, beryl, feldspar, and cryolite. Today, most of the aluminum is obtained from bauxite because it contains a very high amount of aluminum oxide. Aluminum’s compound, known as alum, was in use since the 5th century BCE – according to records. People of that time used the alum for dyeing mordant, and for defense purpose. 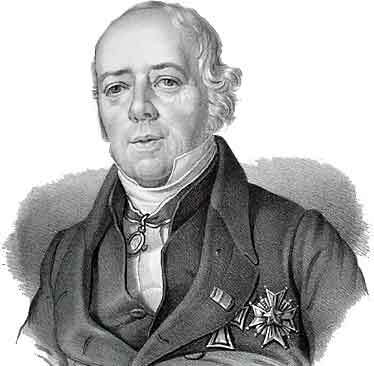 Although, its compounds were in use but it wasn’t recognized as an element until it was successfully produced by Hans Christian Oersted in 1824. He presented the sample of his newly discovered element in 1825. When the aluminum was discovered there was no economical way of mass producing it. 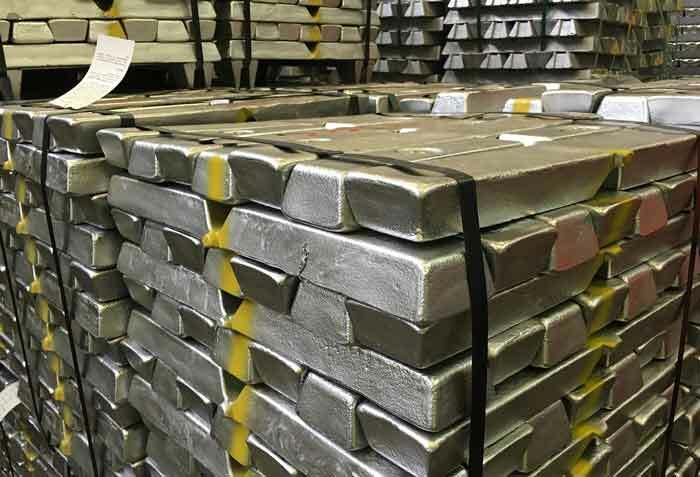 Due to this reason, there was a time when the price of aluminum was more than gold. But when a process of extracting aluminum from the minerals by electrolysis was developed, the prices of aluminum went down and it became very cheap. Aluminum is the 3rd in the list of most abundant elements but it only accounts for 8% of the Earth’s crust. Recycling of aluminum is very efficient of way producing aluminum. It only takes 5% of the energy to recycle the aluminum as compared to its extraction of bauxite. Aluminum is also used in fireworks to produce white flames and white sparks. Abdul Wahab, "Aluminum," in Science4Fun, April 12, 2019, http://science4fun.info/aluminum/.